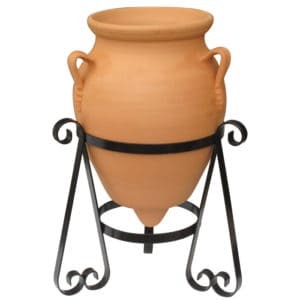 Inspired by the ceramic styles of the ancient Hellenic world, this small Cretan urn works perfectly as an accent to your garden design. 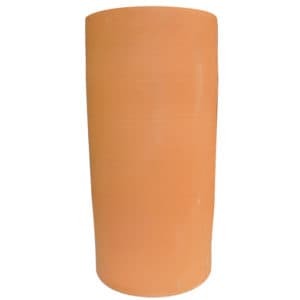 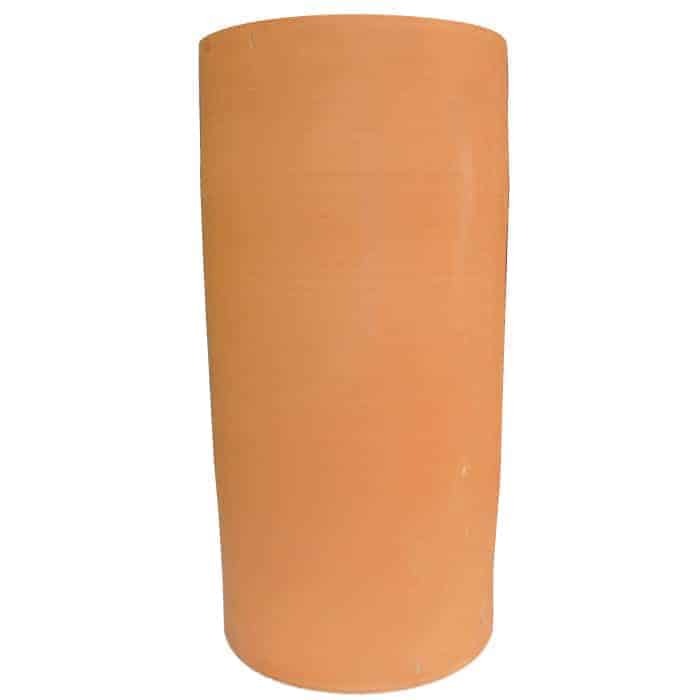 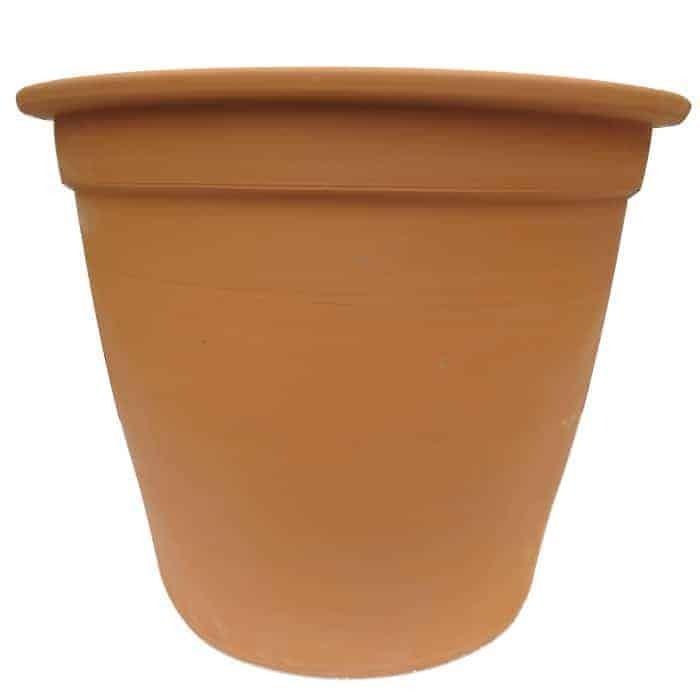 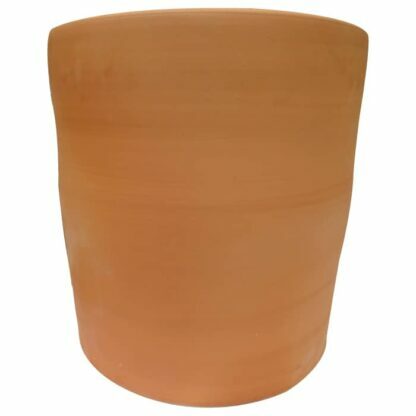 Named after Portuguese explorer Álvaro Caminha, they compliment both rustic and cottage garden designs.The Caminha Planter is part of the Barcelos range of terracotta. 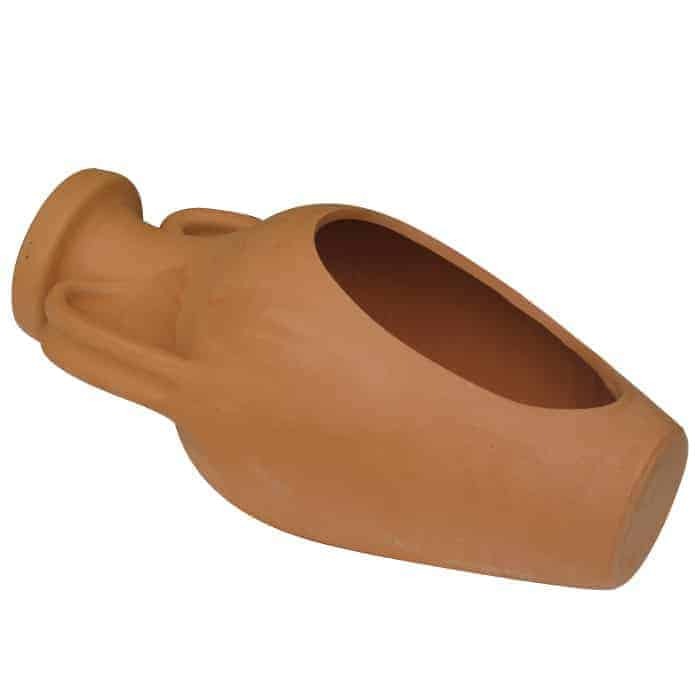 All Barcelos terracotta is authentic and hand made, drawing on a legacy of over two hundred years. 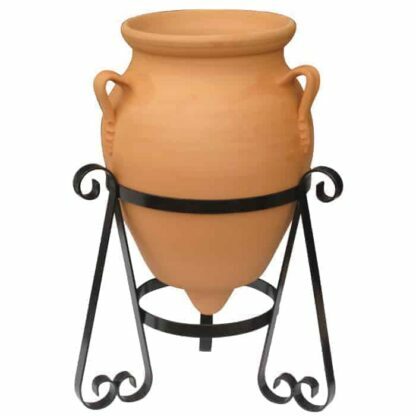 These are a handmade, luxury product and as such, each planter will vary slightly in size and finish. Every piece is a work of art – look for the Barcelos stamp of authenticity.